Měníme jméno firmy a právní formu. Aktuální reference a články naleznete na našem novém webu www.netmagnet.cz. Chci WWW is a small company located in the Czech Republic delivering profitable websites. It's a group of internet enthusiasts, knowing well Czech market, creative perfectionists who care about customer's true needs. We can build websites that sell. 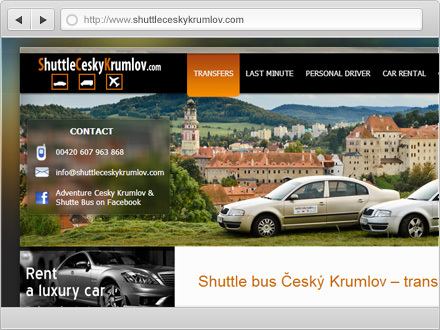 company from any country willing to have beatuful and profitable website for Czech or English speaking customer.